A must see for flower lovers! 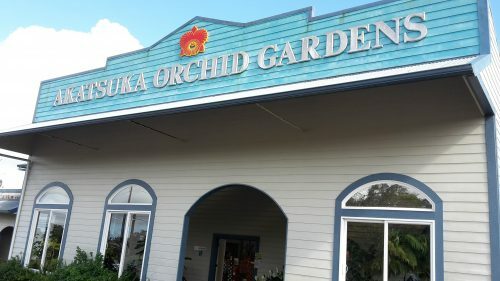 The Akatsuka Orchid Gardens are located on the way to Hawai’i Volcanoes National Park, making it an easy pitstop. It is also a 15 minute drive up the street from the Hilo Coffee Mill. 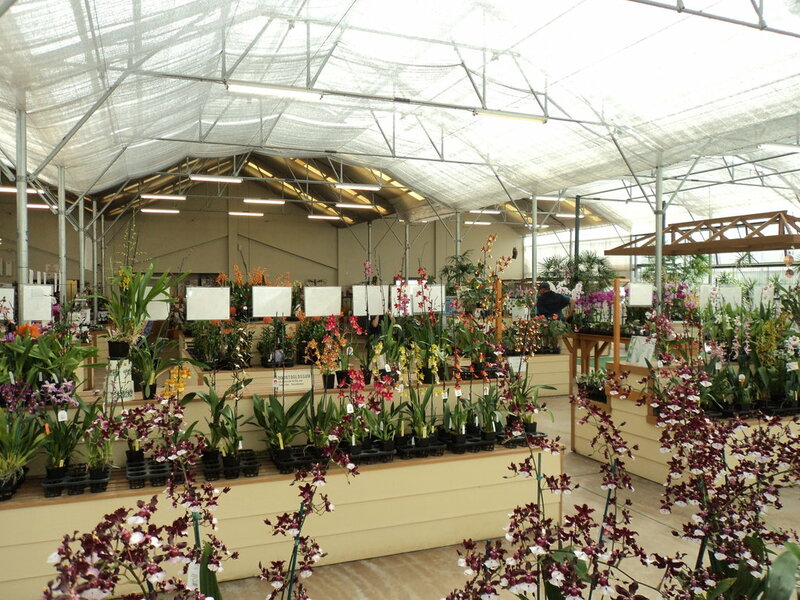 This showroom features over 1,000 orchids and various other tropical plants, all available to purchase and can easily be brought back to the mainland. Entrance to the showroom is free, but if you want to exprenence their 8,000 sq. feet orchid maze there is a fee of $5 for adults and $3 for children and seniors. This a great way to learn about the growth of orchids, or to just walk through and enjoy the beauty. 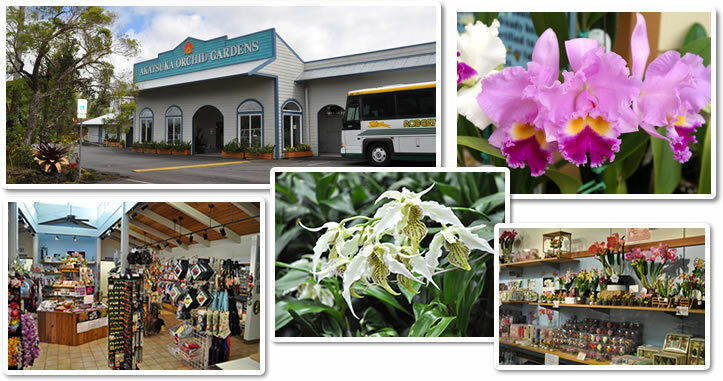 The gardens also feature a gift shop that sells various orchid souvenirs and other gifts for your family and friends back home. Hours: Open 7 days a week between 9:30 am – 5:00 pm, closed on major holidays.